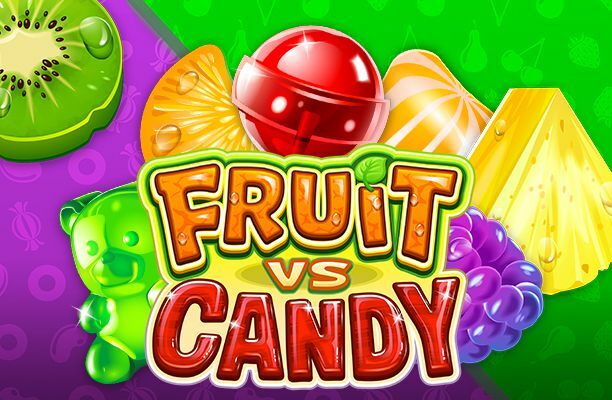 This is a casino video slot game that is playable on almost all the devices that the players can think of. Devices that run on iOS, Android, and Windows platforms have the ability to play this game comfortably. 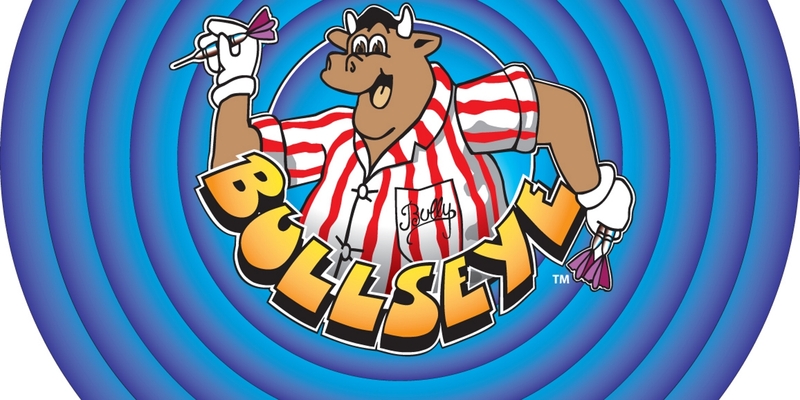 The game was developed by the Microgaming Software Systems Limited which is based in the United Kingdom. The game has 5 reels and 9 pay lines. 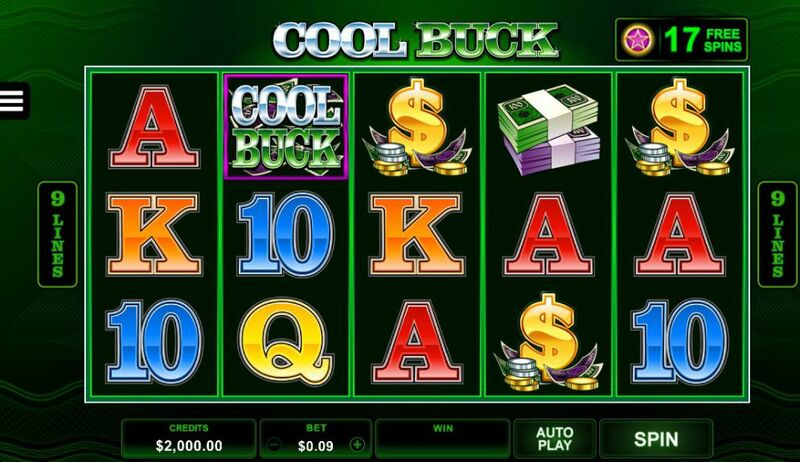 It is a slight improvement of the original 3-reeled Cool Buck game or “Break Da Bank”. Its return to player (RTP) rate is at 95.29%. This 5 reeled game was first released in April 2017. 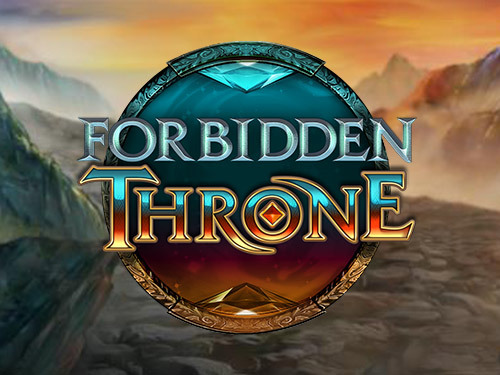 The slot volatility of this game is very low compared to other slot games like the Forbidden Throne which, by the way, has a very high slot volatility. 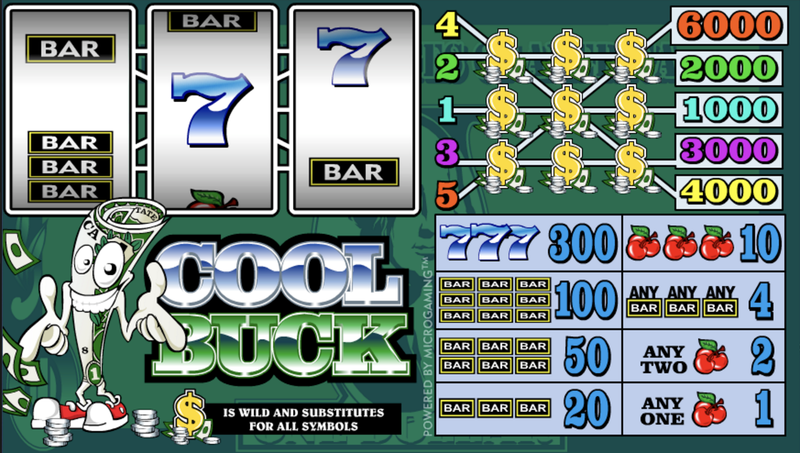 It is one of the top non-progressive games with jackpots of 6000x multiplier on what the player has staked. 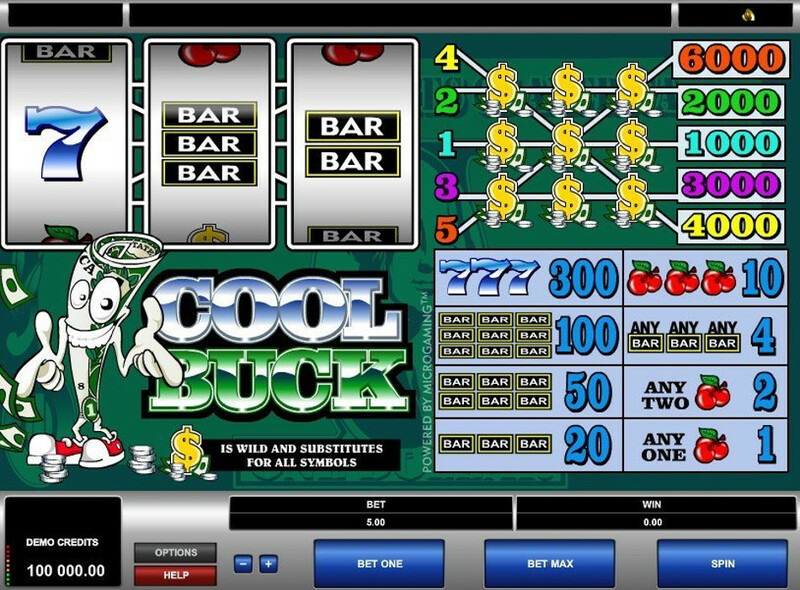 Cool Buck has three themes symbols that are closely related. They are the Triple green bar, the golden dollar sign, and a stack of cash. 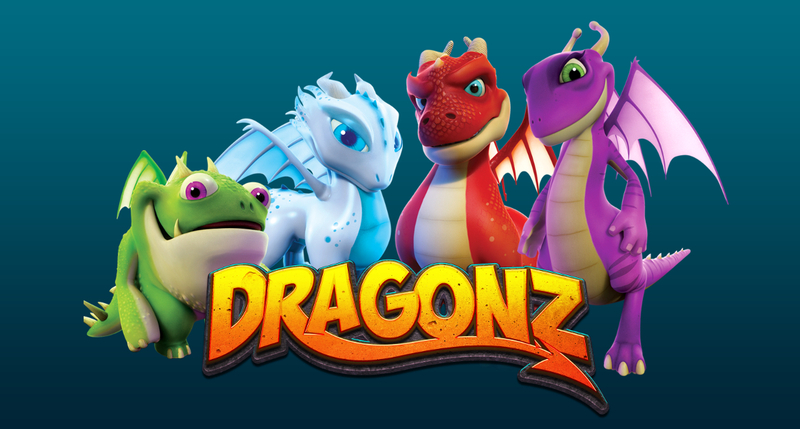 This game can be played in some of the world’s best online casinos like Leo Vegas and 32Red casino. This game has its own control panel whereby the player can choose to customise the game or not. What the player can customise is mostly the AutoPlay option, the betting range and maybe the size of the coins. The graphics of the games resembles that of the earlier version, the 3-reeled cool buck. The background colour of the game is dark green and hence the players do not really need to dwell so much on this option. 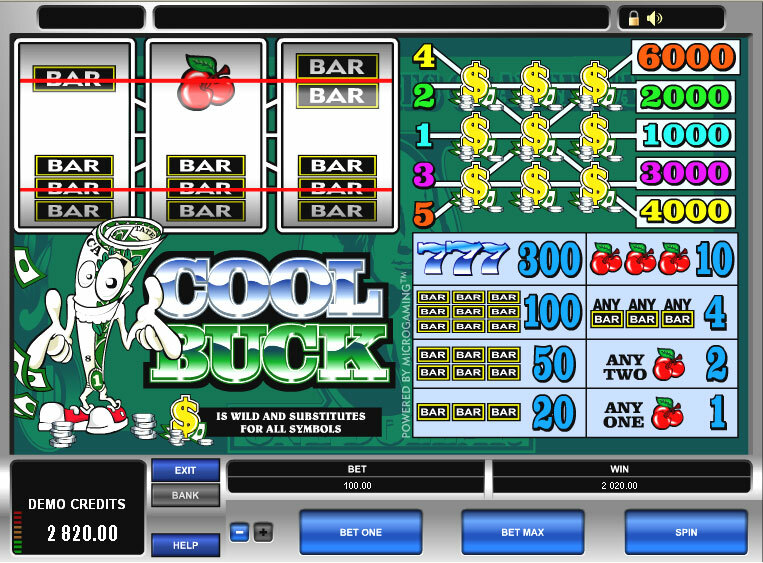 Since the game bets can be adjusted, the player can only play with the figure between €0.09 and €45 per a single spin. The maximum amount of credits to be won is 107,500. 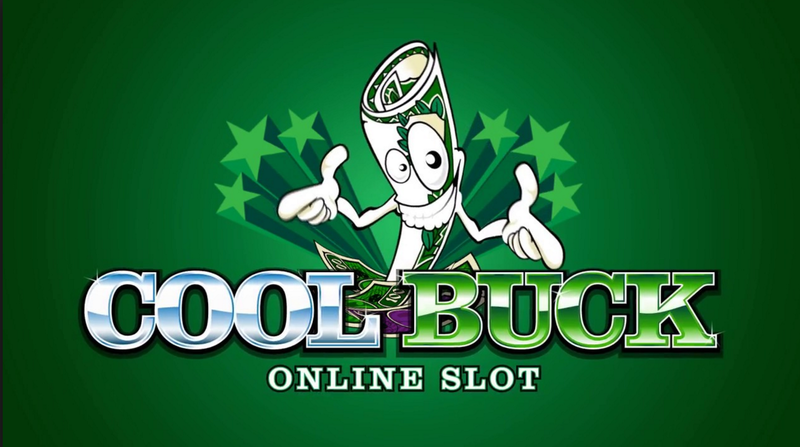 There are 2 ways in which the players can trigger free spins from the Cool buck game. The first way to get the free spins is by landing 3 or more of the game’s scatter symbols anywhere in the view. With this way, the number of the free spins will depend on the number of the pinks stars the player had accumulated. When this happens, the player stands a great chance of getting away with 2 times of their wins. But, in case the player gets lucky enough to have the 5 scatter symbols in the view, the player will also get a cash bonus of 100x of the stake that they had placed. The second way is by accumulating up to 30 pink stars and it can be attached to any lower value symbols; 9, 10, J, Q, K, and A. 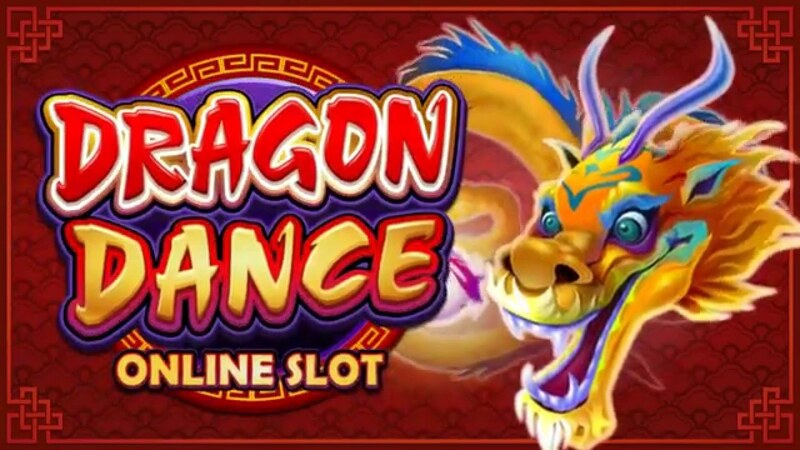 Once this feature is triggered, the player is entitled to 30 free spins. It is impossible to trigger any more spins on the free spins round and thus the collected spins get reset as soon as the player is back to the base game. The collected spins are normally reset to 5 spins in such cases.